A quality air and water barrier is an integral part of a home that’s built for lasting comfort and energy efficiency. 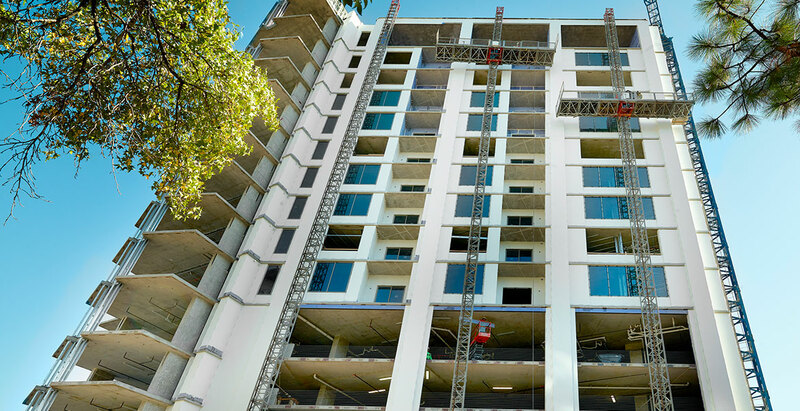 We provide proven products, like DuPont Building Envelope systems, that help control airflow through walls, help keep water out, and allow moisture vapor to escape. Our team of Technical Field Specialists is there to work directly with builders and contractors to offer product training, installation demonstrations, and even help build demand for new products. 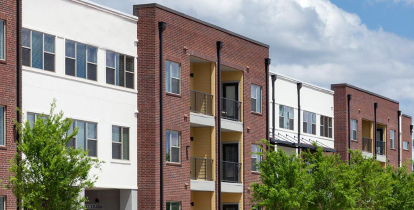 Let our team and our WPL Risk Management Process help protect your next multifamily project. 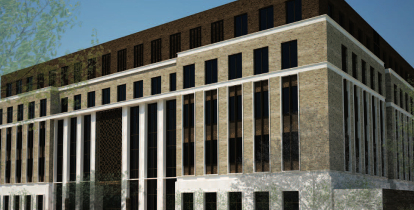 When you use the quality products we carry, our team of specialists are there to deliver support to architects, developers, builders, and contractors all the way from the design stage to construction. We believe that providing education and job site services to the building industry is a critical role we play as a premier distributor of top brand products. WPL offers expertise on projects, products, and field support. We work directly with architects by providing AIA accredited continuing education programs encompassing a variety of topics. We also work with specification writers to help identify which products will meet the design criteria for product performance and applicable building codes. Our team supports contractors during pre-construction meetings, mock wall construction, and offers installation training and job site observations to help ensure the job gets done right. An integral part of the wall assembly to prevent air and moisture intrusion. We offer building materials that help make walls more durable, comfortable, and energy-efficient. There are many ways that water can find its way through window or door openings. A good flashing system helps direct water to the exterior and helps seal the building envelope against the elements. Synthetic roofing underlayments are designed to outperform traditional asphalt felt paper. They provide a water-resistant material that is installed directly onto a roof deck as an added layer of protection from severe weather. Rainscreens create a capillary break where the wall cladding (siding, brick, stone or stucco) stands off from sheathing to allow drainage and evaporation from any moisture intrusion. We view ourselves as part of your team to help build a durable and forgiving wall system. Our goal is to identify risks before construction so that a quality air and water barrier is installed. Not only do we work with architects to review construction documents before a project begins; we also specialize in field training. 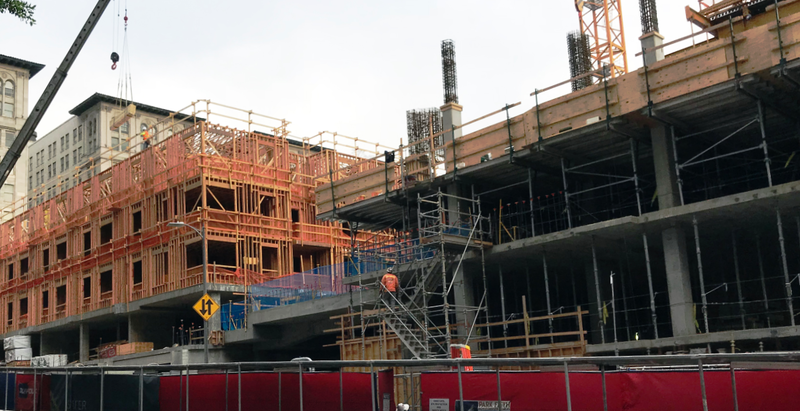 From the latest updates on building codes, to keeping up with current trends and challenges, your WPL Specialist can provide on-site guidance, assist with the warranty process, and deliver training to help make sure the job gets done right. Need mock wall support or a job site observation report? 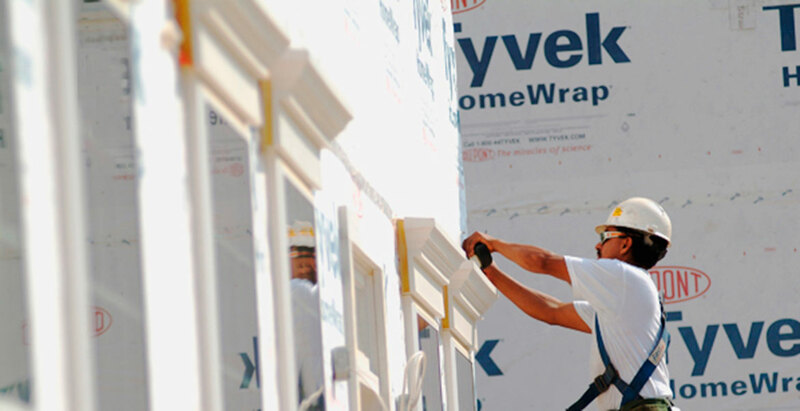 Request one of our technical field support members to visit your site to verify that the installation of DuPont™ Tyvek® weather barriers, Keene building products, or any of the other products we carry are done right. Whether you are looking to boost your skills or knowledge on a particular topic, Weatherization Partners has a team of specialists that are CEU facilitators for AIA and offer accredited continuing education programs for a variety of topics. We can offer these programs in the convenience of your own office, online, or at a local association meeting. Education is key to construction. WPL can keep you informed and at the top of your game, from comprehensive product specific training to general industry related lunch-and-learn programs. Our goal is to build relationships, provide expertise on the products we sell, and create business opportunities that benefit our customers. At WPL we provide support for your business to be successful as well as the projects you build. We will work with your team to develop a weatherization strategy for your building enclosure. We coordinate with architects to go over design and specifications as well as contractors and all the trades that are responsible for the building envelope. Our team can provide on-site guidance, assist with the warranty process, and deliver installation training to help lower your risk with your weatherization plan. Currently, WPL distributes material to over 2,100 customers in 12 states and employs an outside team of 35 Residential and Commercial Specialists that are considered an industry-leading resource to the trades.